For centuries, this route has been followed by monarchs returning after victorious battles, bishops assuming office, envoys from foreign lands, and the funeral corteges of great Poles. This historic route leads along ul. Floriańska, crosses the Main Square, and then runs along Grodzka and Kanonicza streets. The greatest treasures of the Royal Capital City are found along it: the Barbican and St Florian's Gate, the Cloth Hall, St Mary's, St Adalbert's, and St Peter and St Paul's, mansions, palaces and museums (including the Pharmaceutical, Jan Matejko, and Archdiocesan Museums). Walking the Royal Route when visiting Kraków is a must, yet, what a pleasant "must" it must be! No visit to Krakow would be complete without a tour of Kazimierz. 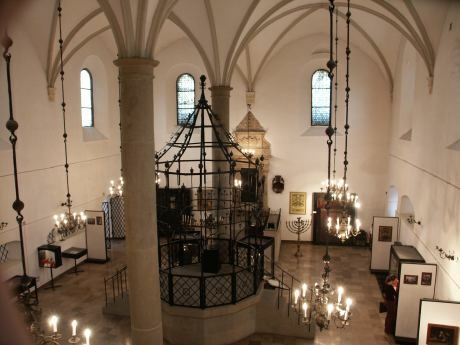 Kazimierz is a special place developed over many centuries as a Christian-Jewish neighbourhood. Jews arrived here in the mid-14th century, and until the early 19th century they lived in a separate “Jewish city”. Today Kazimierz reinvented itself as a thriving cultural hub, where historic synagogues and museums sit side by side with art galleries, coffeehouses and vintage shops. Magnificent chambers chiselled out in rock salt. Amazing underground saline lakes, majestic timber constructions and unique statues sculpted in salt. Almost 3 kilometres of meandering corridors, 800 steps to climb of which 350 have to be descended to reach the depth of 135 meters underground. 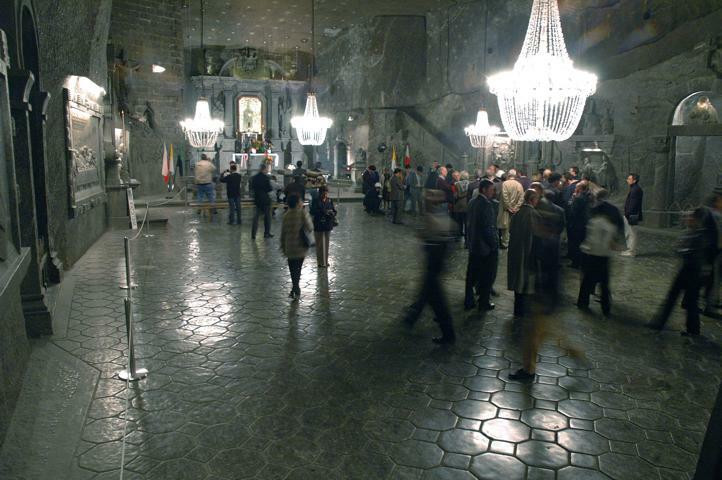 Thus it is no surprise that till now, the Tourist Route, the main visiting route of the mine has been visited by 43,026,898 tourists from around the whole world in search of adventures. Remark: Please bring warm clothing. 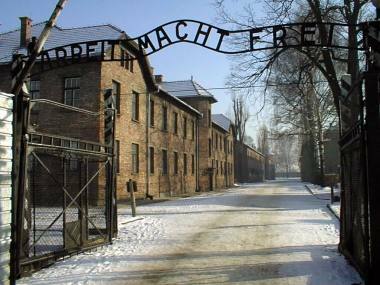 Temperature underground ranges between 14° and 16° C.
KL Auschwitz was the largest of the German Nazi concentration camps and extermination centers. Over 1.1 million men, women and children lost their lives there. There is no way to understand postwar Europe and the world without an in-depth confrontation between our idea of mankind and the remains of Auschwitz.